Single-use plastic bottles are one of the biggest pollutants in existence, clogging up waterways and oceans. According to Earth Day, Americans purchase about 50 billion single-use plasticwater bottles per year. This averages to about 13 bottles per month for every person in the United States. Yes, some of us use fewer (even way fewer) than that, but that means others are using more (even way more) than that average. Many of these bottles are not recycled. While it’s important to recycle when at all possible, it simply isn’t enough. Even if something make it in the recycle bin, if we don’t rinse out containers well enough or accidentally put something into the wrong bin, we may have made the whole bin unrecyclable. In that case, the entire bin is sent to the landfill. 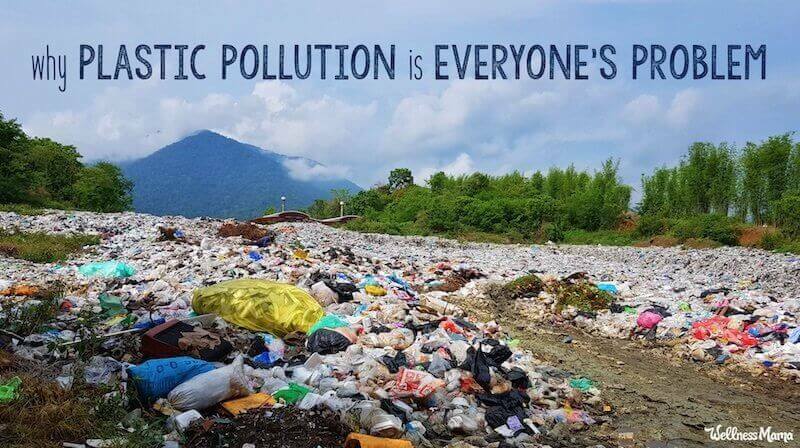 We can continue to support new legislature that helps reduce or ban single-use plastic in our environment. The National Conference of State Legislatures allows you to search for bills by topic of interest (air quality, wildlife, water) and state. Also call your local city or township office to find out what programs or groups you can follow to stay informed and participate in local events. Your local nature center or Sierra Club may be another good resource.